BrannenGourmet’s unique BBQ sauces in a three pack. 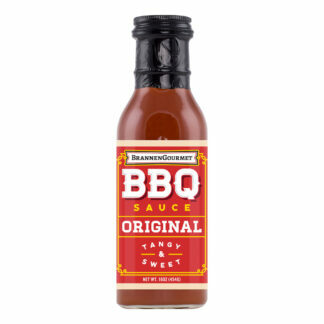 It’s not summer without BBQ and beer. 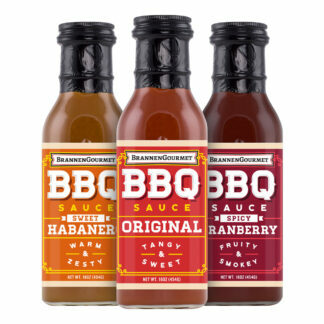 This three pack combines the two perfectly for a backyard bbq or dinner party. 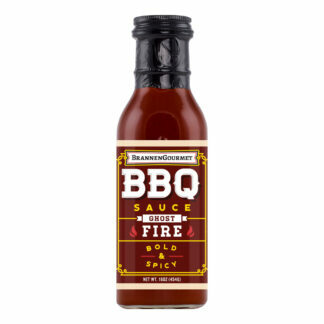 Our BBQ sauce is your secret weapon to good bbq. 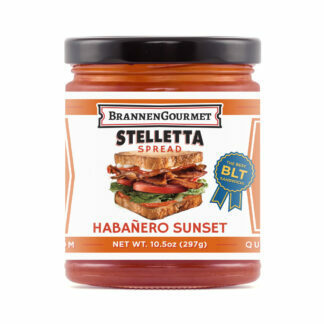 Our classic Original BBQ Sauce combines BrannenGourmet’s unique blend of red and yellow bell peppers and zesty habanero with Sierra Nevada’s Pale Ale and Pale Ale Mustard for an unparalleled taste sensation that is perfect for grilling chicken, pork, beef or seafood as well as wild game. 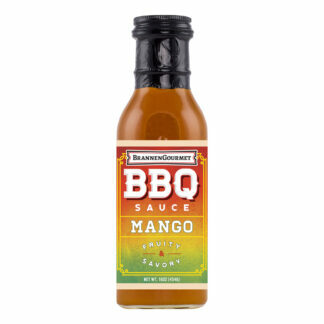 Ingredients: Pure Cane Sugar, Yellow & Red Bell Peppers, Apple Cider Vinegar, Pale Ale, Pale Ale Mustard (Distilled Vinegar, Water, Mustard Seed, Salt, Honey, Pale Ale, Spices, Turmeric), Dried Apricots (Preserved with Sulfur Dioxide to Maintain Freshness), Hickory, Habañero Pepper, Pectin. 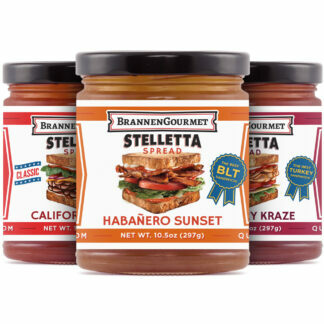 Our Sweet Habanero BBQ Sauce combines BrannenGourmet's unique blend of bell peppers, dried apricots and zesty habanero with Sierra Nevada’s Pale Ale and Porter Mustard. 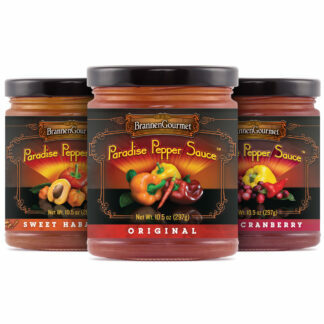 Great for basting or grilling chicken, turkey, and ham. 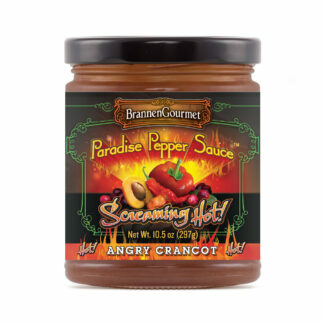 Use as a dipping sauce for chicken strips, sausage, and spring rolls or add to stir fry dishes or rice.